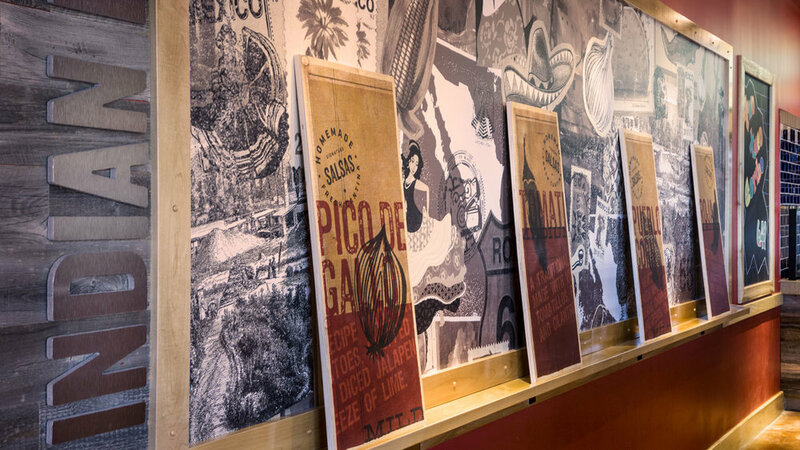 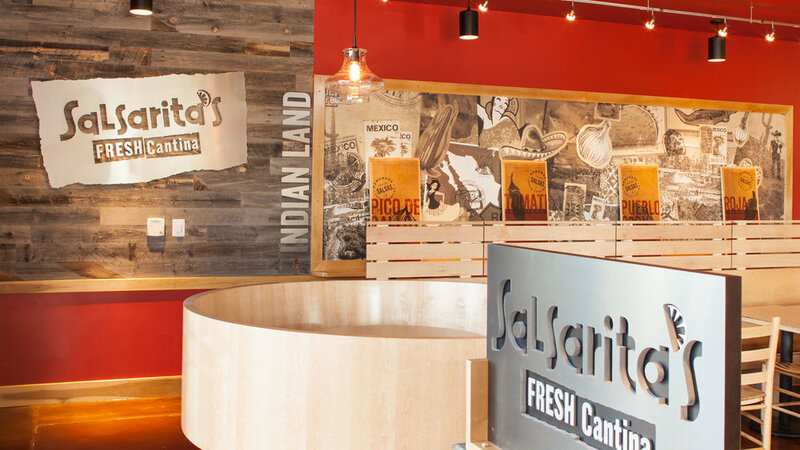 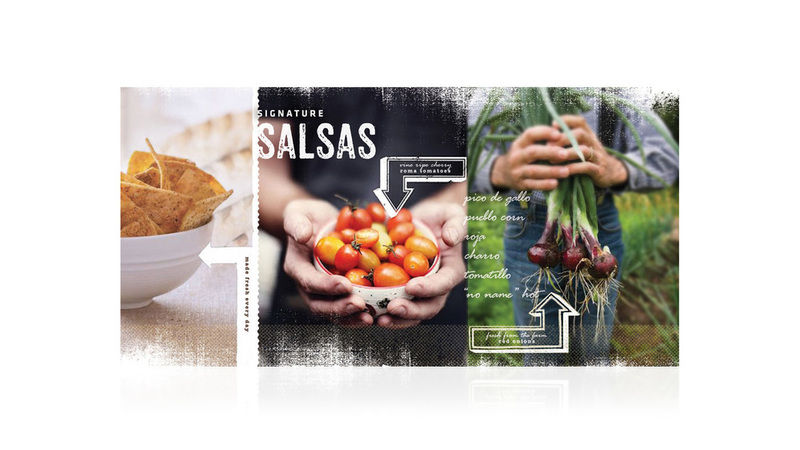 As part of rebranding, Salsarita’s wanted to feature their famous house made salsas. 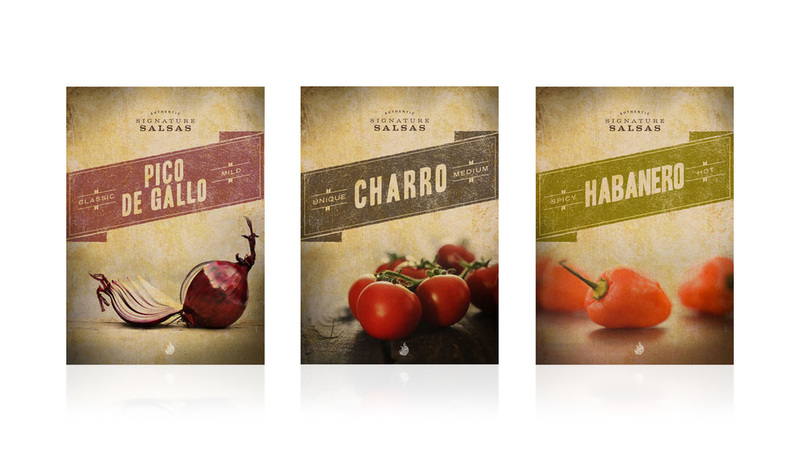 This is part of the final set designed to show just how mild or hot these salsas actually get! 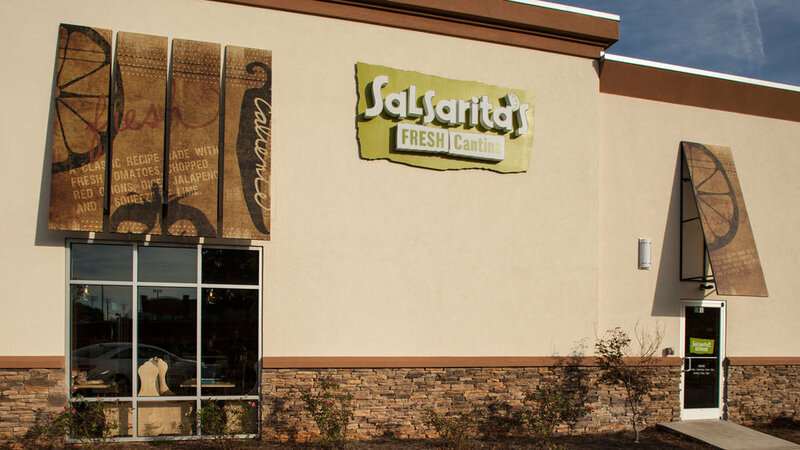 Environmental graphics, awning design. 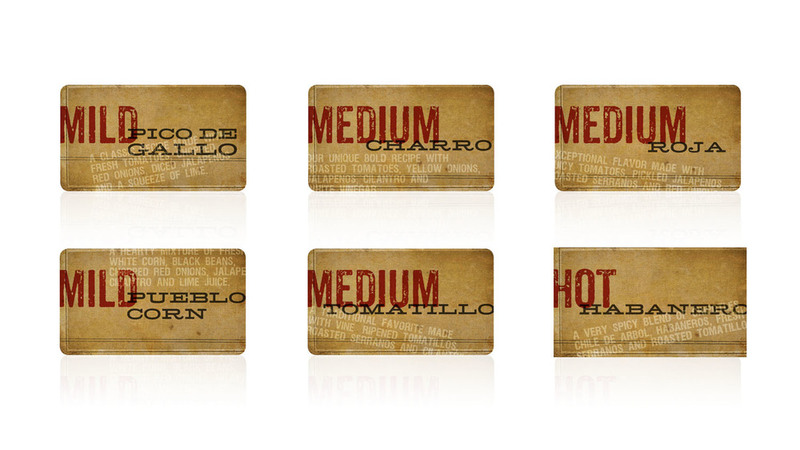 and food tags follow.